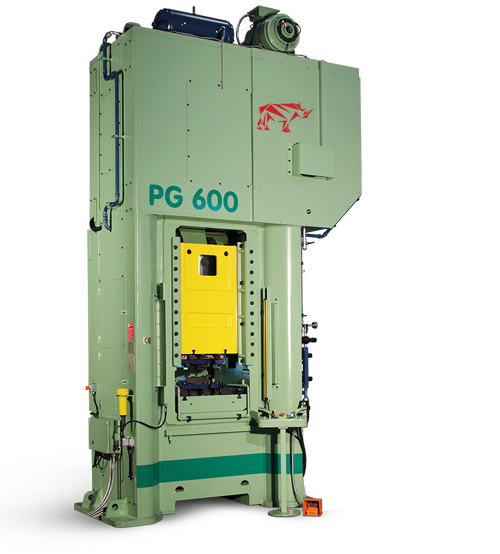 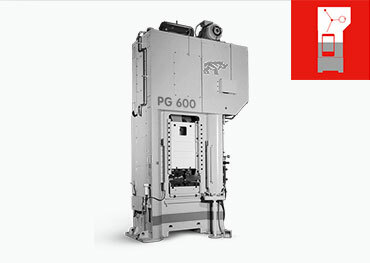 Mechanical presses, electronic presses, hydraulic presses, screw presses. 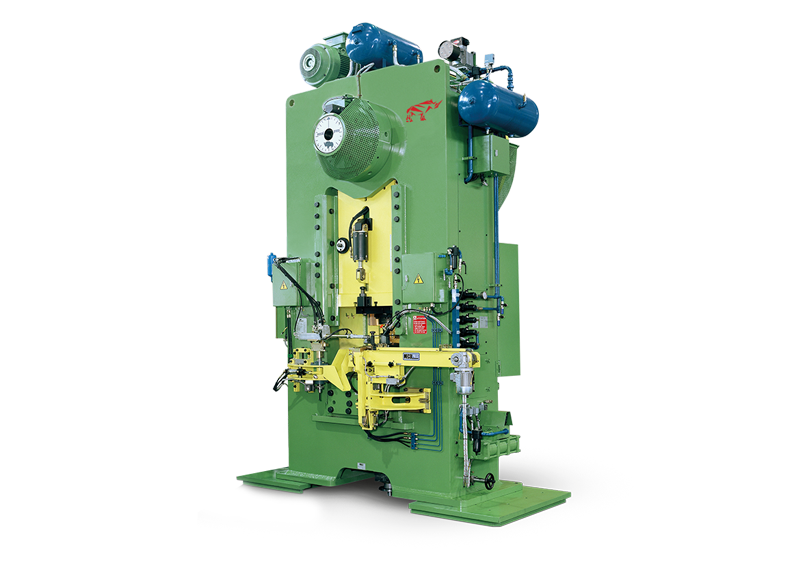 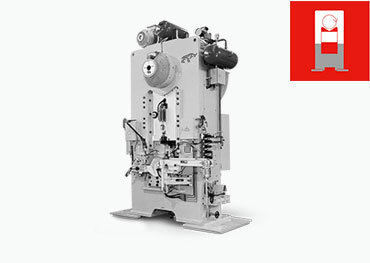 For the hot forging, coining, and trimming of metals. .
Mecolpress is leader in the production of industrial presses for the hot forging of materials like brass, titanium, aluminium, copper and steel. 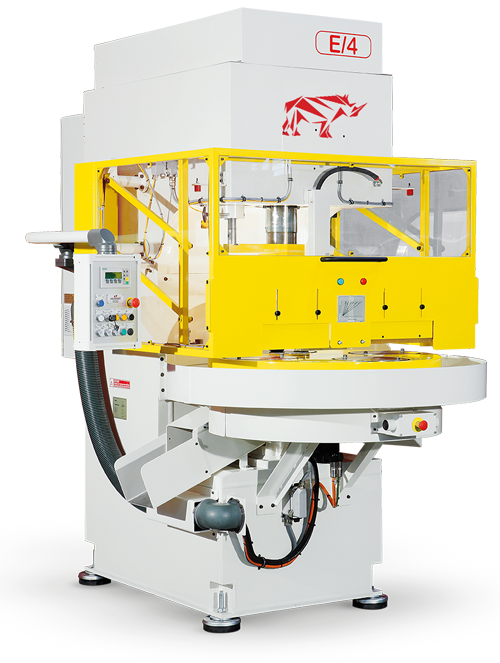 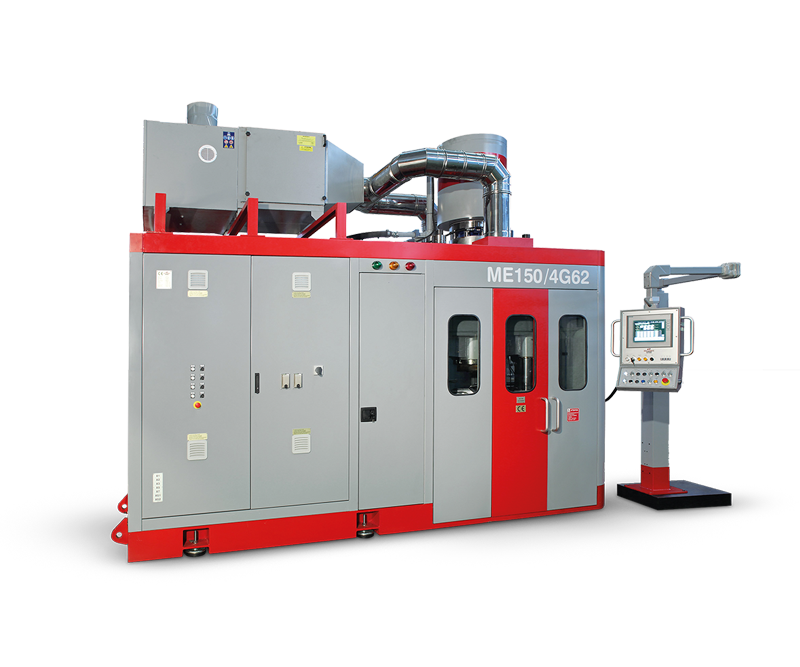 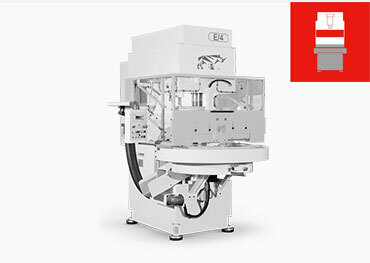 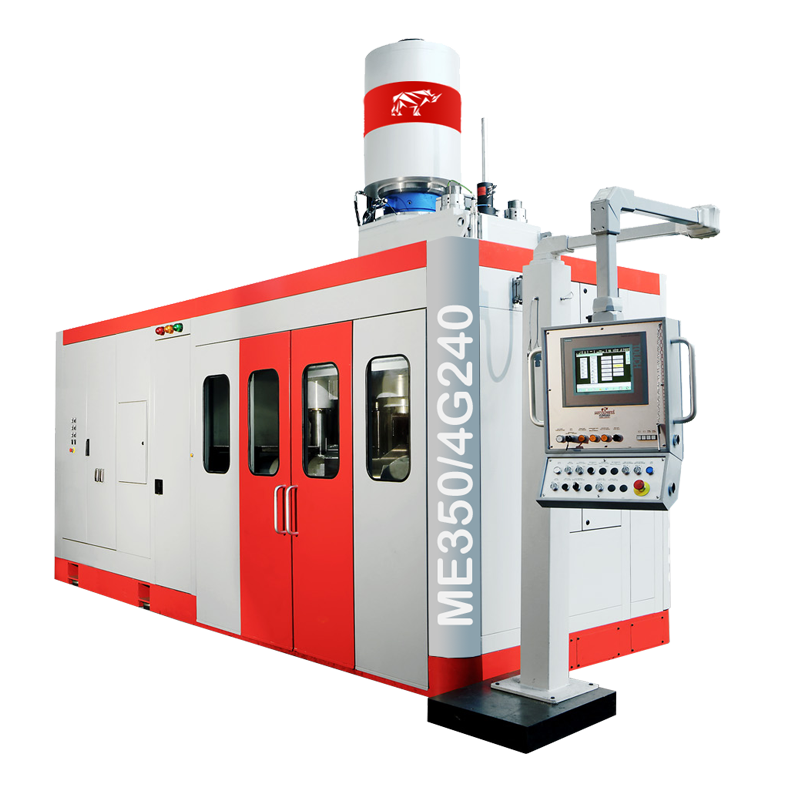 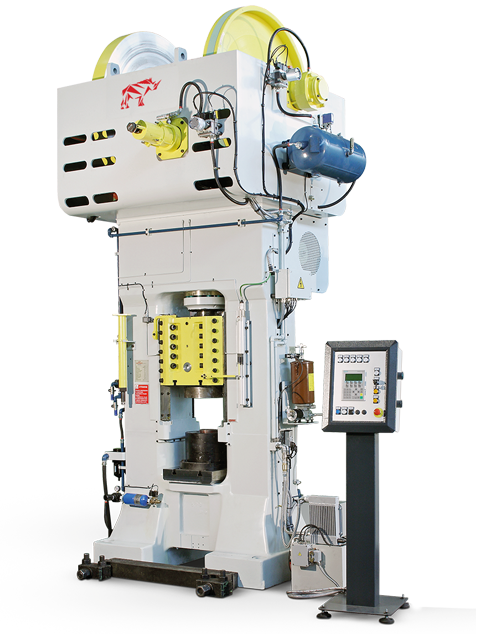 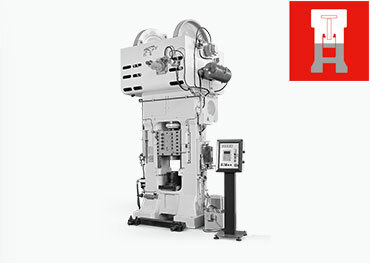 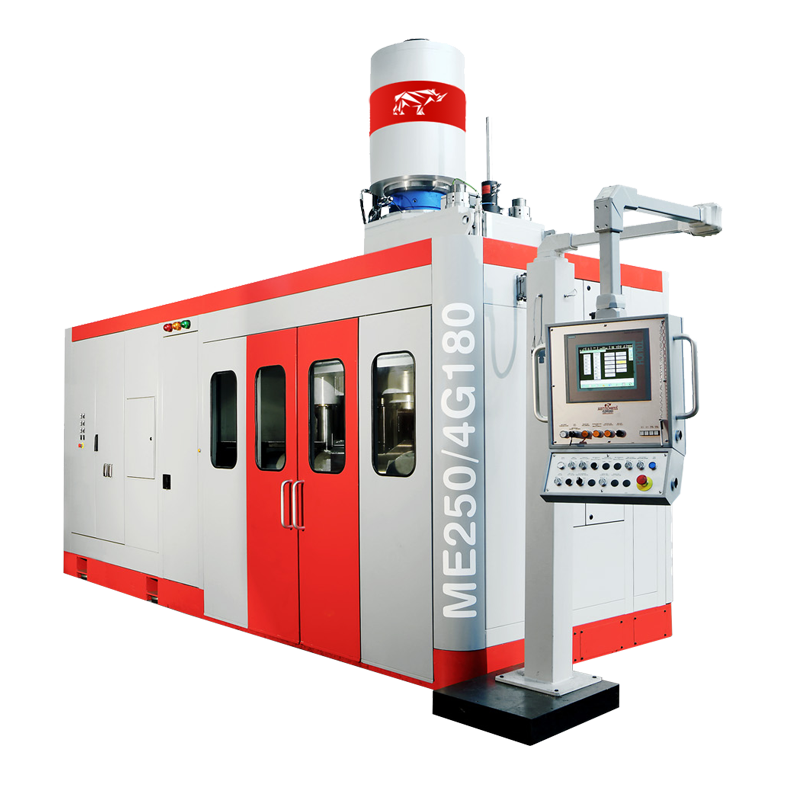 The Mecolpress mechanical and hydraulic presses are suitable for the hot forging of aluminum parts, destined to different application sectors, including the electric and automotive one. 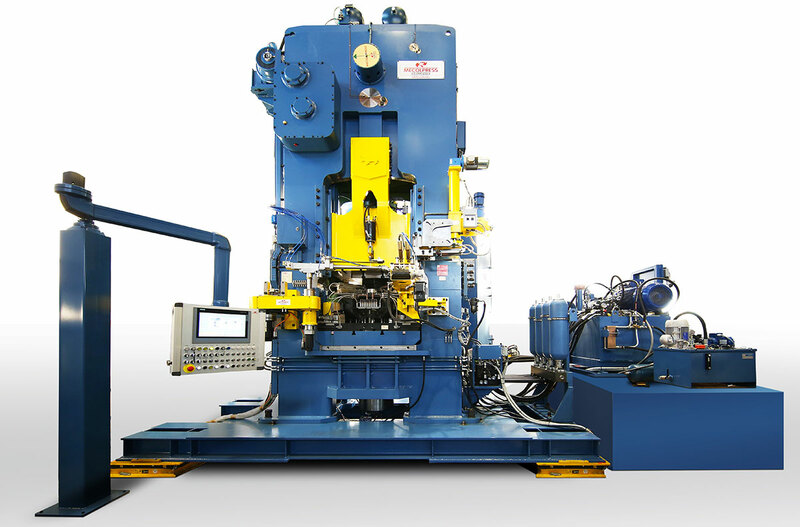 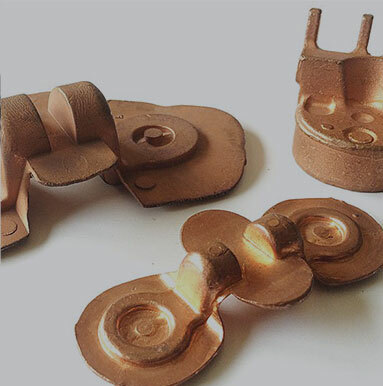 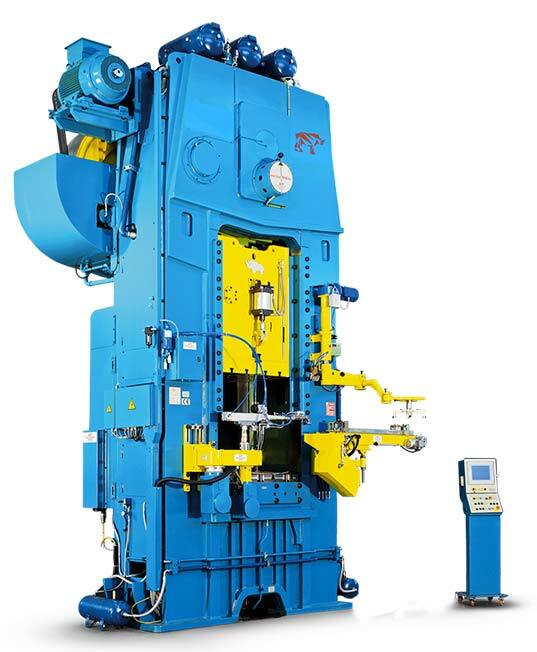 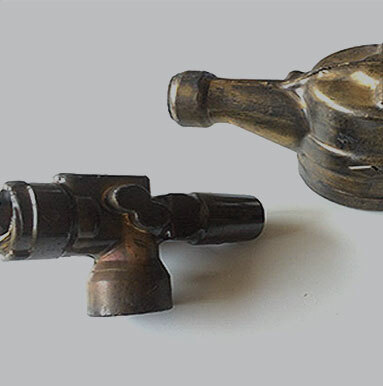 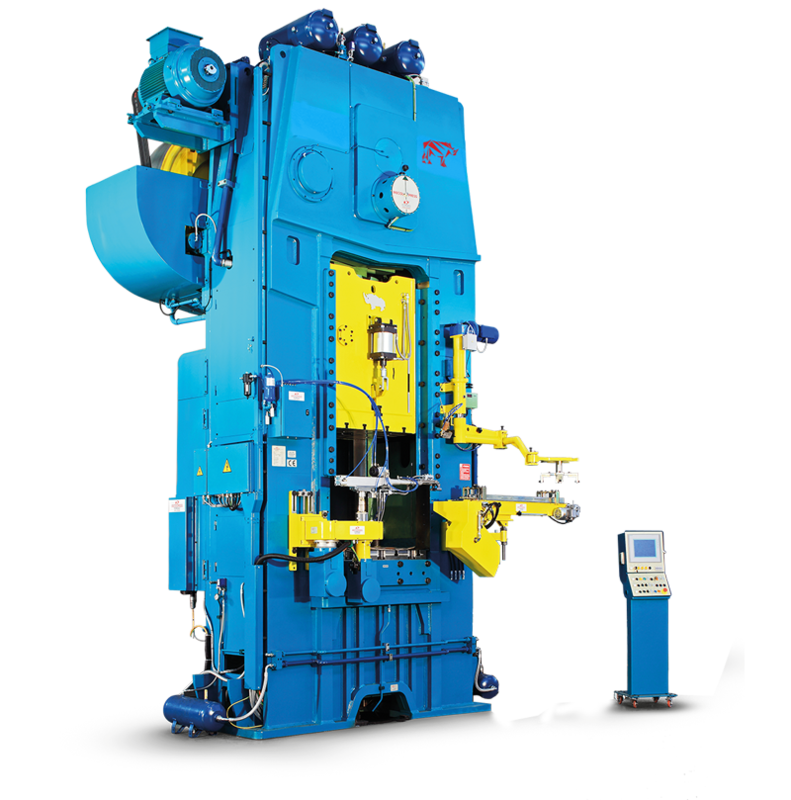 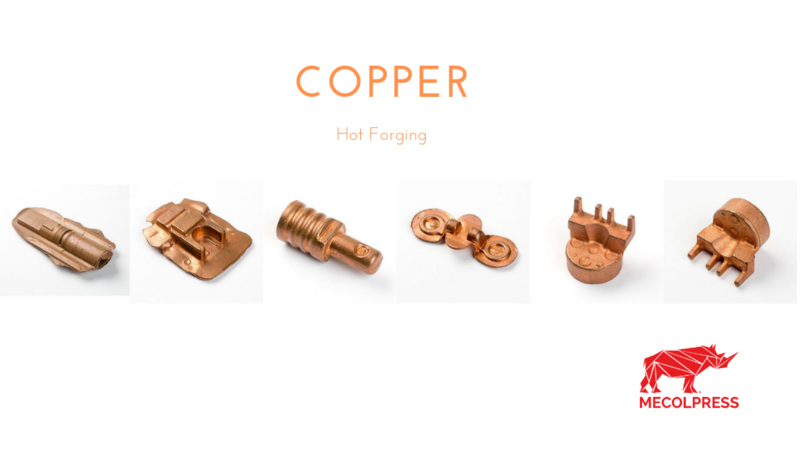 Mecolpress proposes to its customers mechanical and hydraulic presses for copper hot forging and provides a service of forging test to verify the machine’s performance. 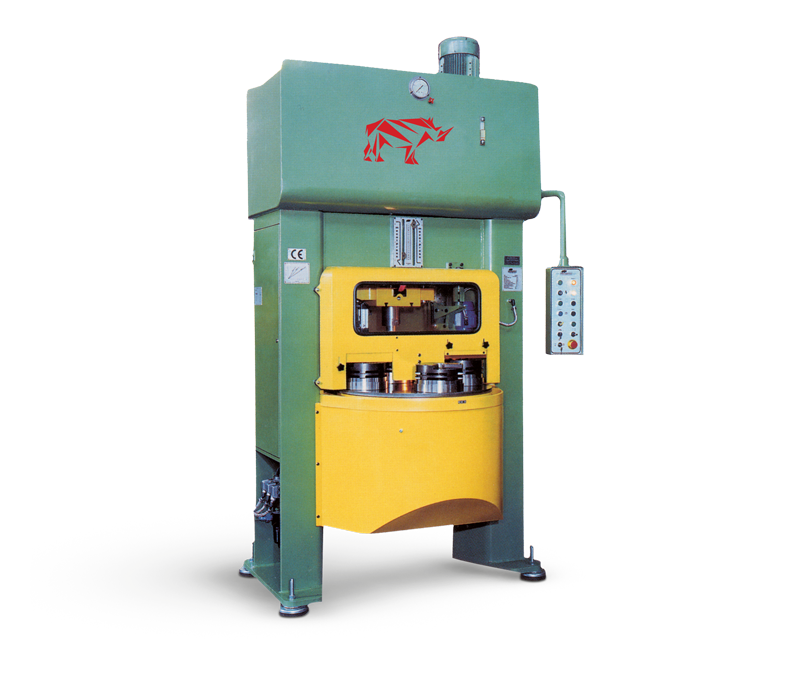 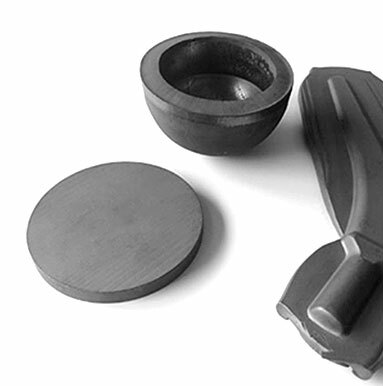 Mecolpress for years leading in the production of mechanical, hydraulic presses and services for hot forging solutions. 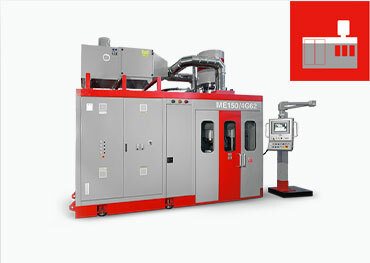 Mecolpress is at the service of its customers to define the processes that lead to the production of high-tech pieces. 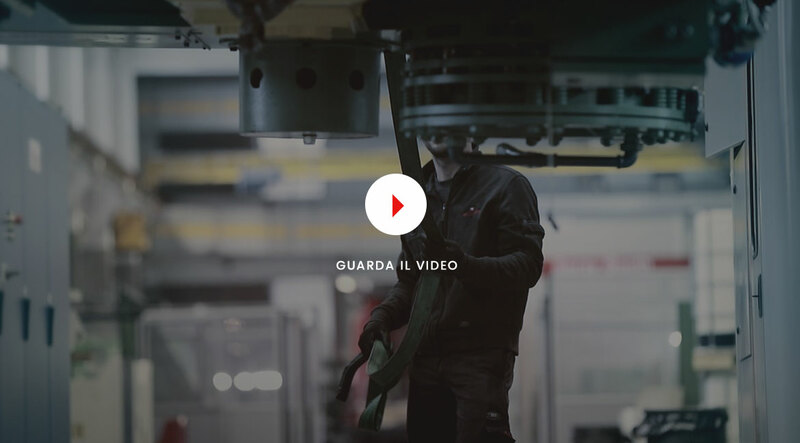 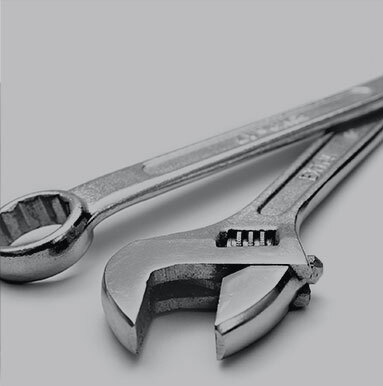 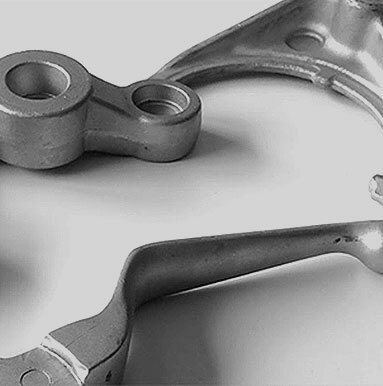 The definition of the best forging strategy for the production of components: from the analysis of the forging process to the configuration of the machine strategy. 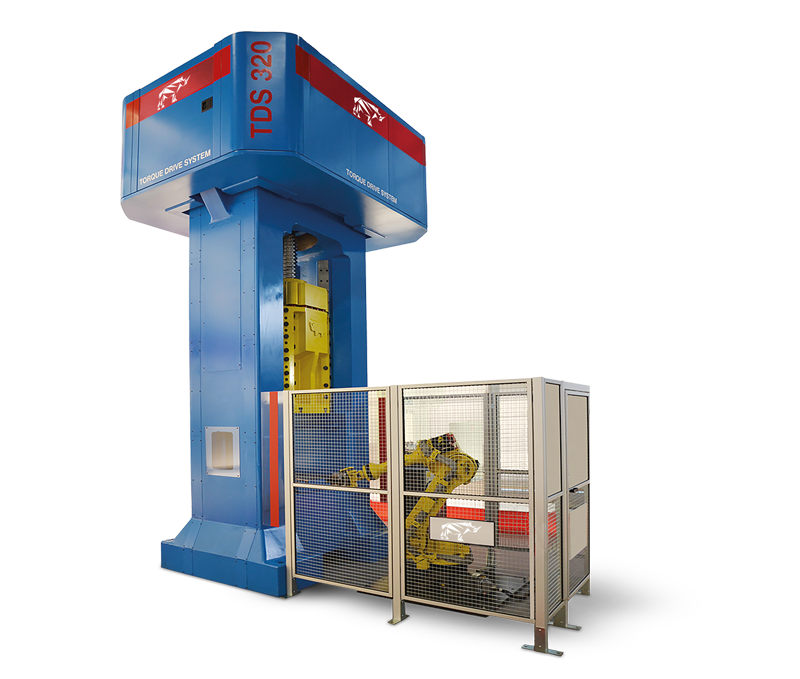 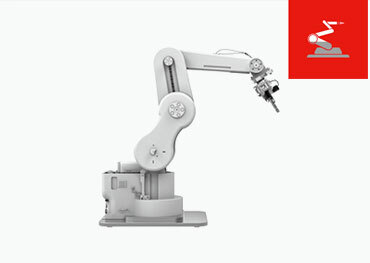 Design and construction of robotics for the automation of presses and other hot forging auxiliary machines.